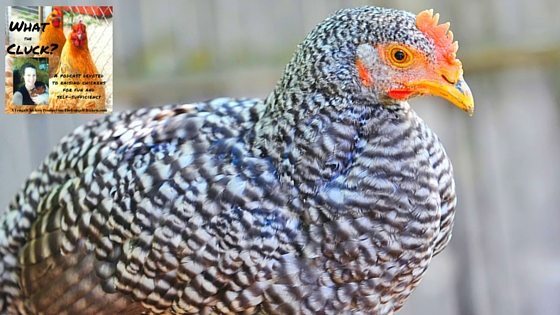 If you’re new to chickens, or thinking of expanding your flock, you’ll want to consider these 5 chicken breeds. In this session of What The Cluck? 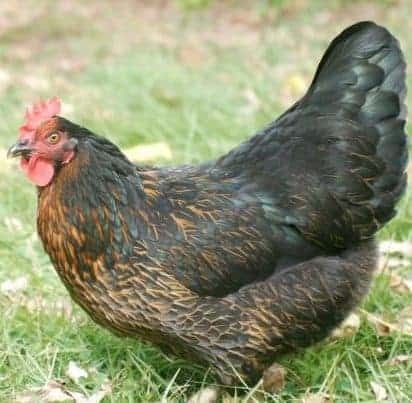 !, we look at 3 heritage breeds and 2 modern breeds that are perfect for any backyard flock, and are also great for anyone wanting to make a business out of raising chickens for eggs. We also talk a bit about the history of each breed, and at the end of the episode, you’ll walk away armed with more information about each breed, and an idea of which breed might be right for you. Reasons each one is an excellent addition to any homestead. 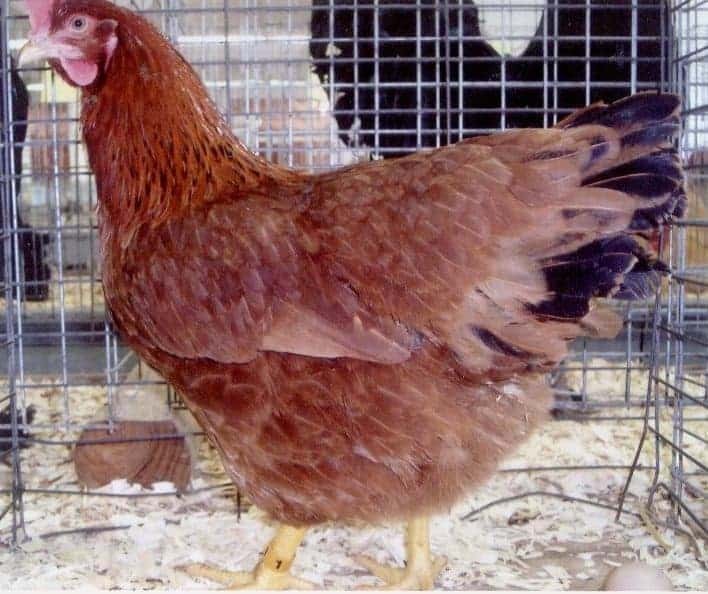 One example of a production red hen. 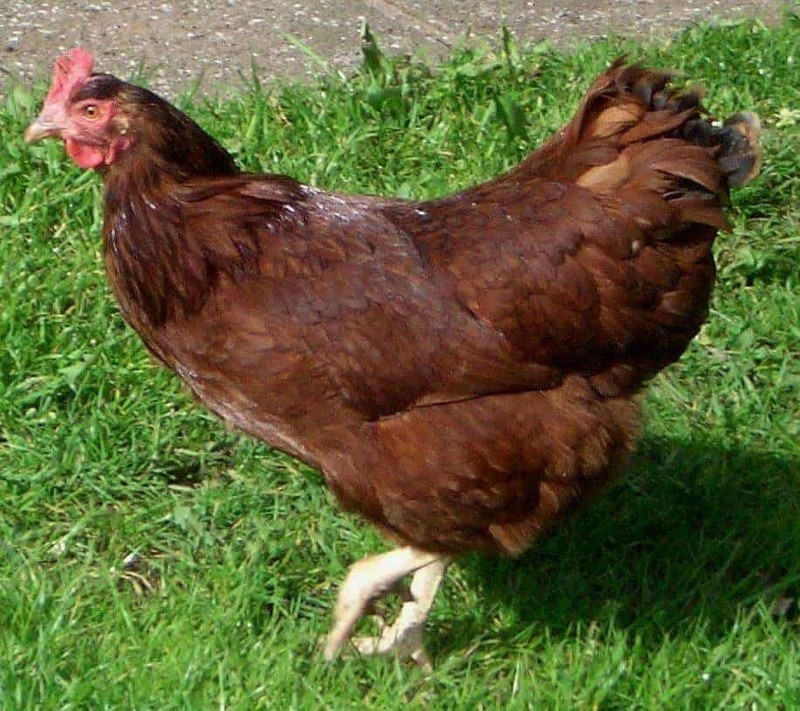 Creating a Self-Sustaining Flock Through Selective Breeding, Episode 4 of What The Cluck?! 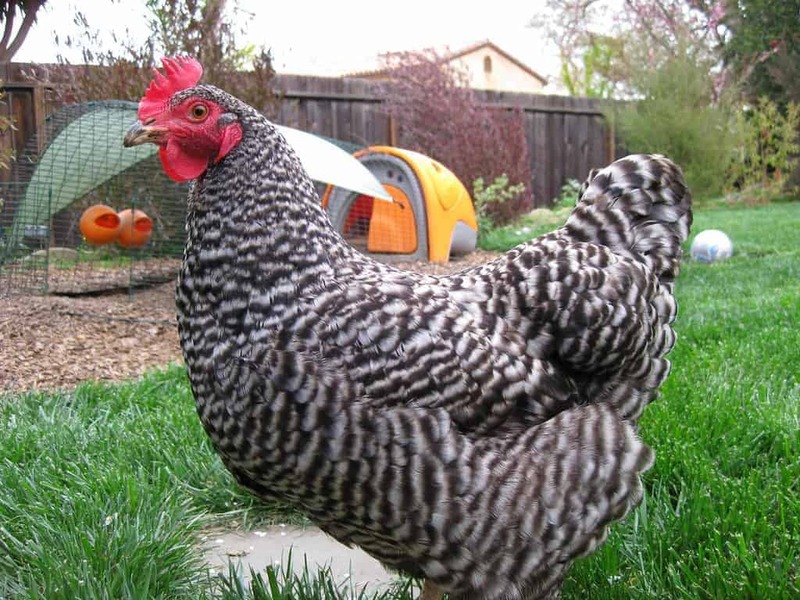 Which breed is right for your backyard flock? 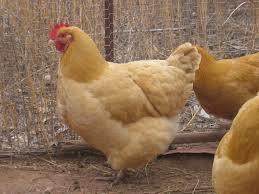 Which chicken breed is your favorite? Email me at editor@thefrugalchicken.com or comment below! What do you think about the Golden Comet? Have a couple and they have great temperment and lay almost every day. Golden Comets are great too. They’re like production reds, derived from Rhode Island Reds and Delawares (I believe), so I kind of lump them in the same group with production reds (in my head that is), since they’re another industrial strain bred for excellent egg production, very hardy chickens and great layers! I love them!